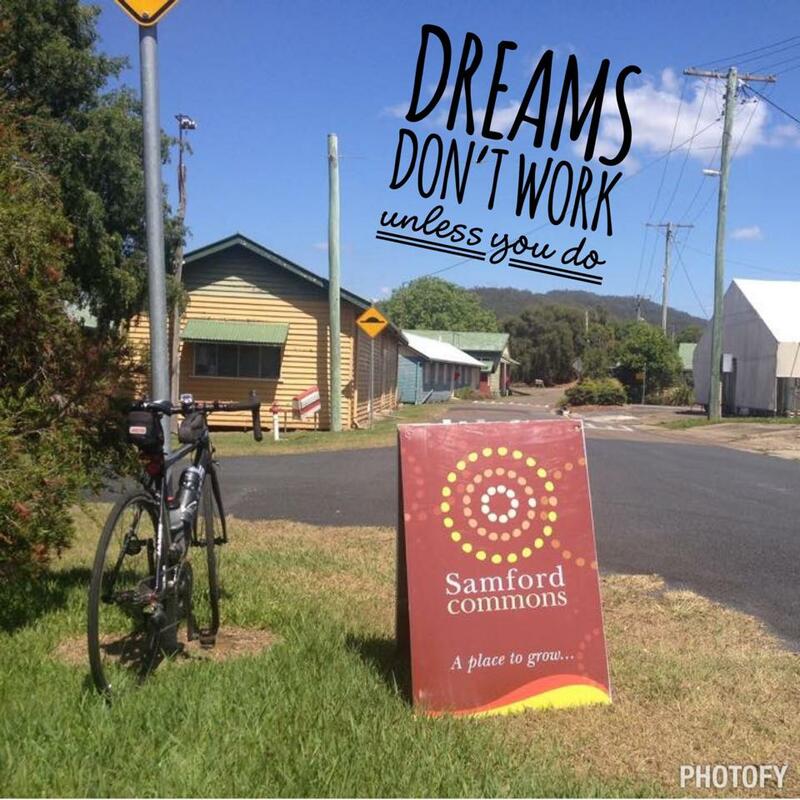 Want to be part of one of the most exciting and meaningful experiences in Australia then start by joining Samford Commons! Samford Commons Ltd has public & products liability insurance in place for the amount of $20 million. If required, a copy of the constitution can be obtained from our website www.samfordcommons.org.au or from the Secretary by emailing georgeq@samfordcommons.org.au. General membership is $10 per year. Fees are payable on application and then annually on the anniversary of joining. We’re looking forward to having you on board!